1556590121 Brand New; satisfaction guaranteed. Trade paperback binding. Support Last Word Books & Press and independent booksellers. We have quite a few Copper Canyon Press titles in stock if you're looking for anything else. 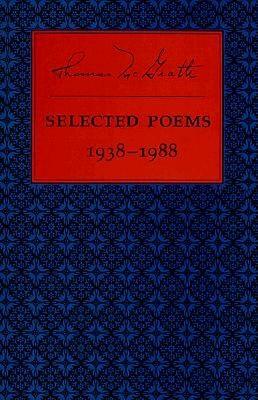 Half a century of writing and publishing by one of our most celebrated poets. Winner of the 1989 Lenore Marshall/Nation Prize for Poetry.